In this episode, we will see how to identify a user with OAuth 2.0 and AS3. First, you’ll need OAuth 2.0 AS3 library. You can get it here. Links to download and licenses are provided on the GitHub page of the OAuth 2.0 AS3 library page. Create your project with your preferred IDE (personnally, for this project, I use Flash Builder 4.7). For this tutorial, I choose Starling / Feathers and I will build a mobile project. Right now (August 2016), there is a buzz around Pokémon Go game. So… We will build an application that geolocalize pokémons on a map. Link the mentioned library (SWC or source code) to your project. I assume that you know how to do that. This is really a basic operation. 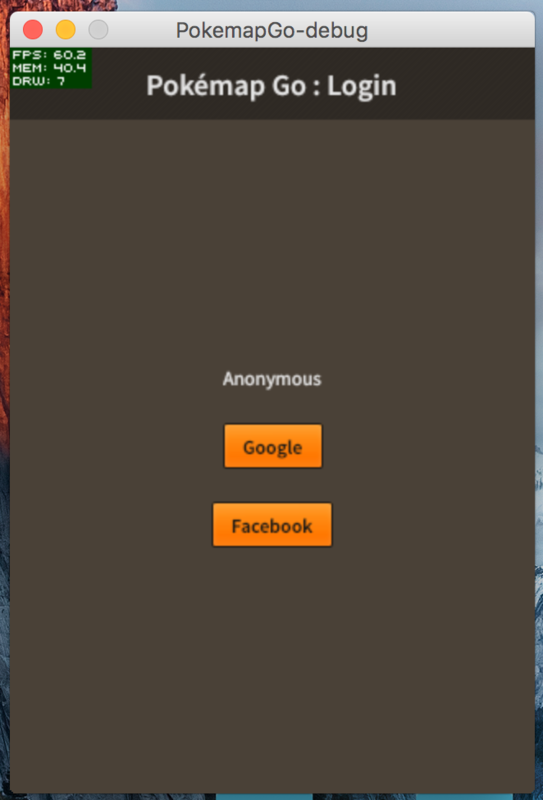 On your home screen, create 2 buttons: Google Login Button and Facebook Login Button. Most important thing, you have to create a StageWebView. 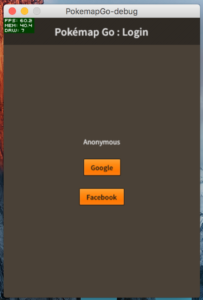 It will serve to show login forms from Google and Facebook. Now… the magic… Let’s create buttons click handlers. We have our buttons and our StageWebView… So, it’s time to code some event triggerers. In OAuth 2.0 login and token request, we use a scope variable (that can be a multiple scopes string). For the need of this tutorial, we just ask for basic information, but you can do more than that. Just take a look at the scopes allowed by the systems you are using. Now that we do a valid OAuth 2.0 login request, it’s time to get our token. Right? OK… if everything is ok, you got a token and the StageWebView was closed. Or, if something was wrong, you got an error message that help you to debug quickly your application. It’s now time to get the user profile we get from Google or Facebook (remember, this is the “scope” that we request). More you ask for information, less your users will trust you ! Now that you got a valid token and the user profile, it’s time to write it to your Firebase Database. OK. First, we are creating the object that we push in Firebase database. This is the profile of the user that logged in. We have some different fields as we use Google or Facebook (or another OAuth 2.0 compliant system provider). Then we create the JWT (JSON Web Token) that will be used to secure our communication with Firebase Servers. We create a payload and sign it with the simple (very simple) class that I’ve created to allow this. And with all this elements, we send a REST query to Firebase servers. So… What next? We will play a little bit more with this and try to geolocalize a phone, choose a Pokémon name in a list and write this information in our Firebase Database in order to put a marker on a map. I hope everything is clear. Do not hesitate to re-read this episode to let things be clearer. If you’re ready, rendez-vous in the Episode 3.